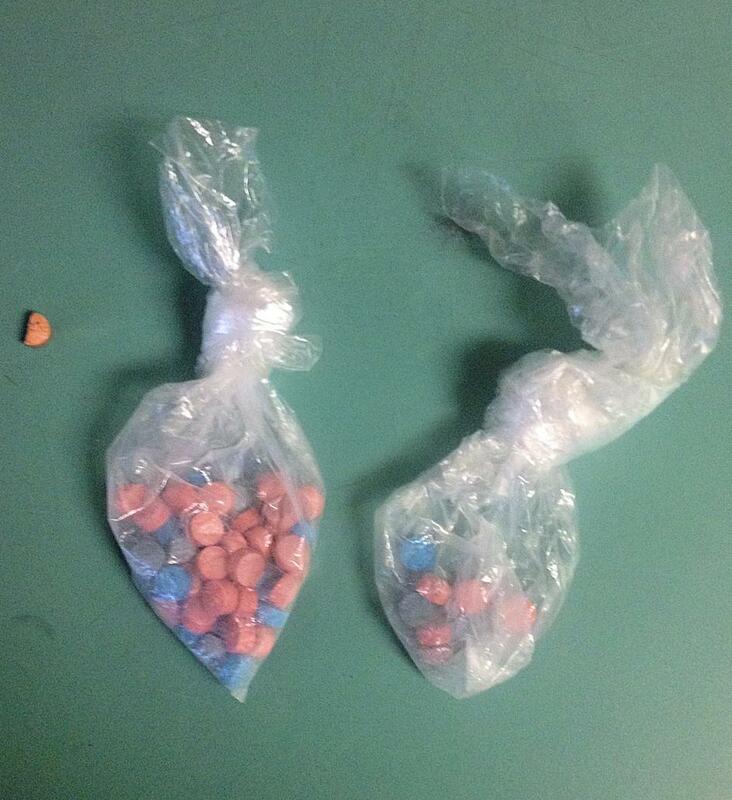 Jeda Denise Burch, 26, of Livingston, was arrested after 53 ecstasy pills were found in her car. Another Busted Tail Light Leads to Another Drug Bust, LIVINGSTON, April 28, 2014 - At approximately 6:07 pm on April 27, 2014, Officer Adam Williford with the Livingston Police Department made a routine traffic stop when he spotted a car with a broken tail light. 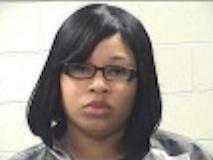 The vehicle was being driven by Jeda Denise Burch, 26, of Livingston. Officer Williford pulled the vehicle over into the parking lot of Chevron next to US-59. As Williford spoke with Burch, he became suspicious of narcotics and asked to search Burch's vehicle. Williford was quickly backed up by Sergeant Chad Ward (also with Livingston PD) and Deputy William Jerry with the Polk County Sheriff's Office. Burch gave consent for the search. Williford located a small coin purse, and when he looked inside, he found a handful red and blue pills. Results of his investigation allegedly prove that the pills are actually ecstasy pills; 53 of them. The pills have a street value of $1,590. Jeda Burch was placed under arrest and charged with felony possession of a controlled substance. Justice of the Peace, Stephen McEntyre set her bond at $15,000. The case remains under investigation by the Livingston Police Department. On April 15, 2014, Officer Dakota Hernandez with Corrigan PD intiated a traffic stop for a broken tail light that led to a large marijuana bust. Officer Adam Williford found 53 ecstasy pills in Burch's vehicle.